L'Eroica, Italy's retro bike - Bicivilizados. Ciclismo urbano. Alegría entre tus piernas. 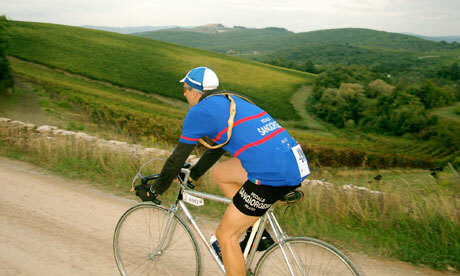 L’Eroica report / DAY 1 / Gaiole In Chianti – The Village gets ready from Le Coq Sportif on Vimeo. L’Eroica report / DAY 2 / Flea Market & Bikes distribution from Le Coq Sportif on Vimeo. L’Eroica report / DAY 3 / The Race from Le Coq Sportif on Vimeo.